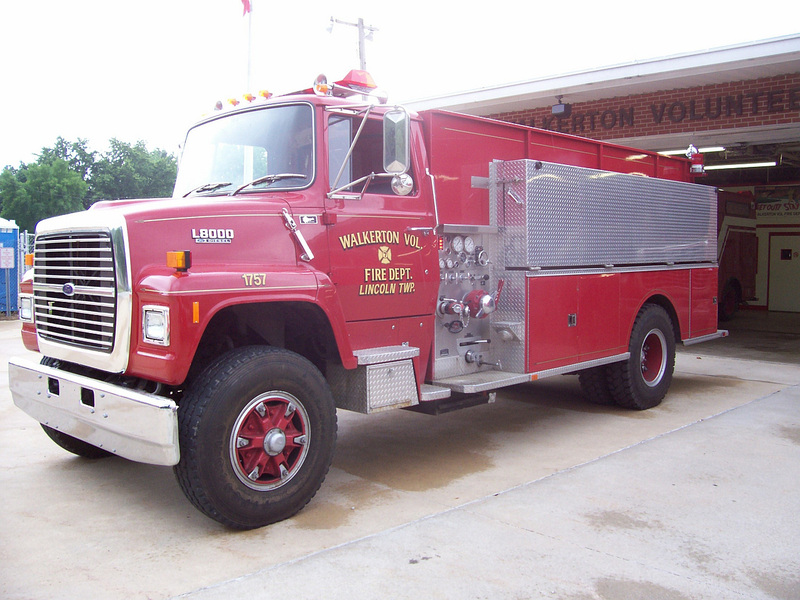 1250 gpm pump with a 1000 gallon tank. 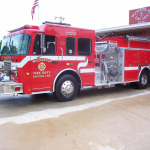 PTO driven hydraulic generator. 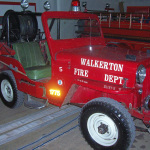 Telescoping light tower. 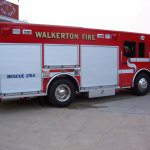 Auto Extrication Tools, RIT Equipment, K12 Ventilation saw, PPV Fan and carries 500 feet of 5-inch water supply hose. 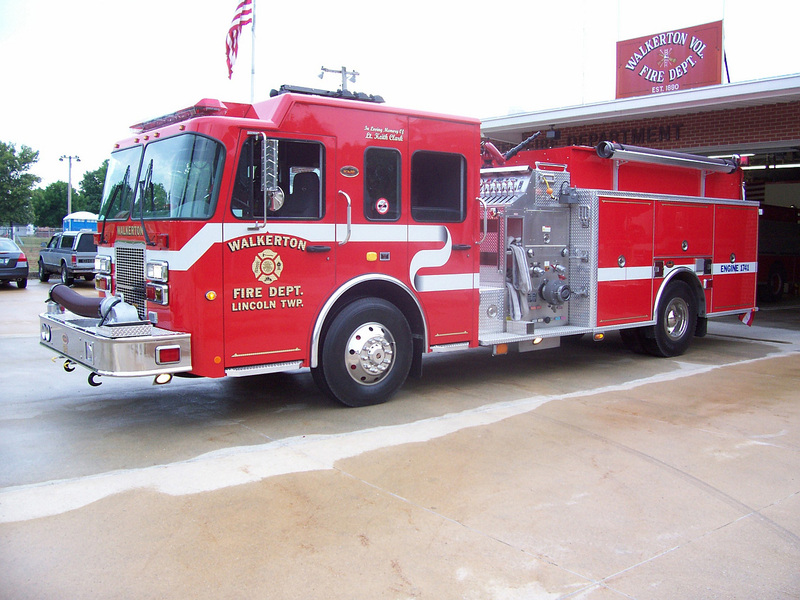 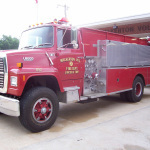 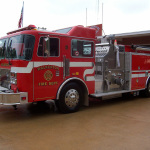 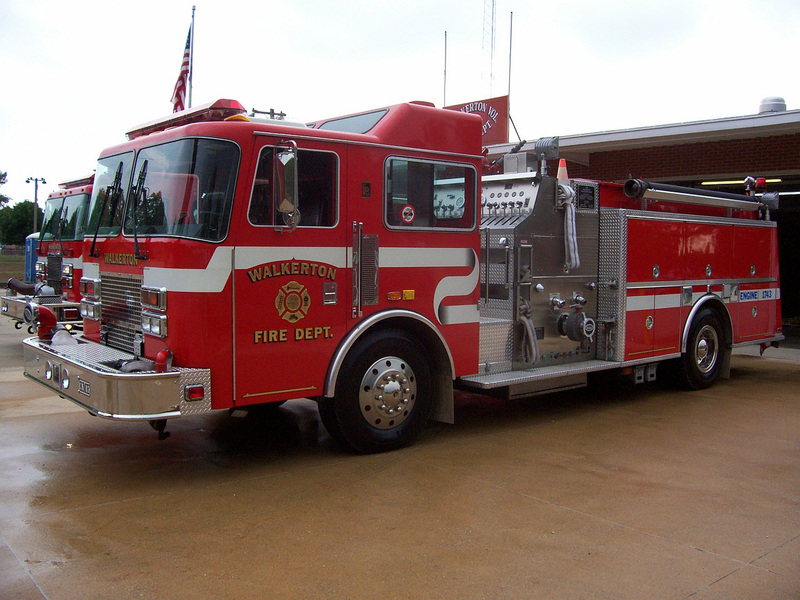 Custom 1250 gpm pump, 750 gallon water tank, PTO driven Hydraulic generator, two PPV fans, 1000 feet of 5-inch water supply hose and other types of equipment similar to 17-41. 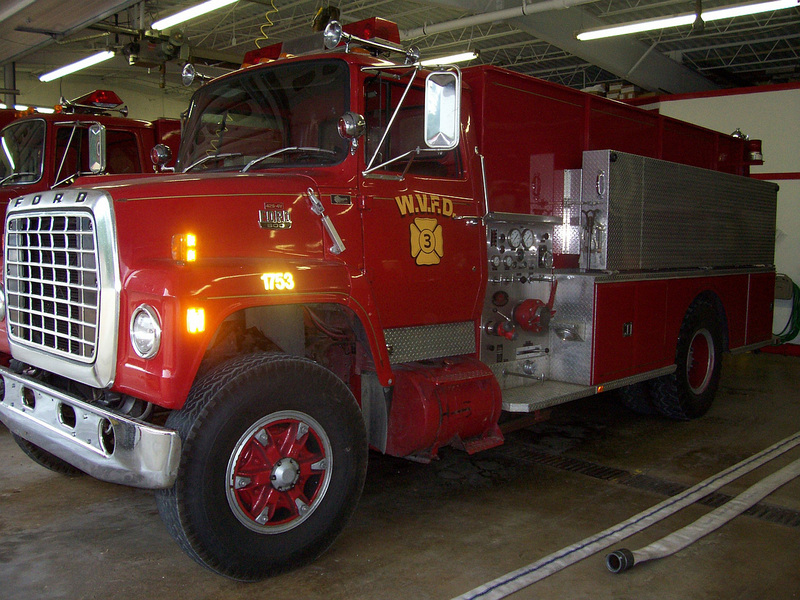 Body Refurbished 1998 by Wolverine.This vehicle holds 2000 gallons of water and has a 500 gpm pump. 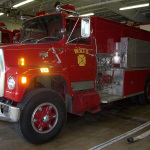 Vehicle holds 2000 gallons of water with a 500 gpm pump. 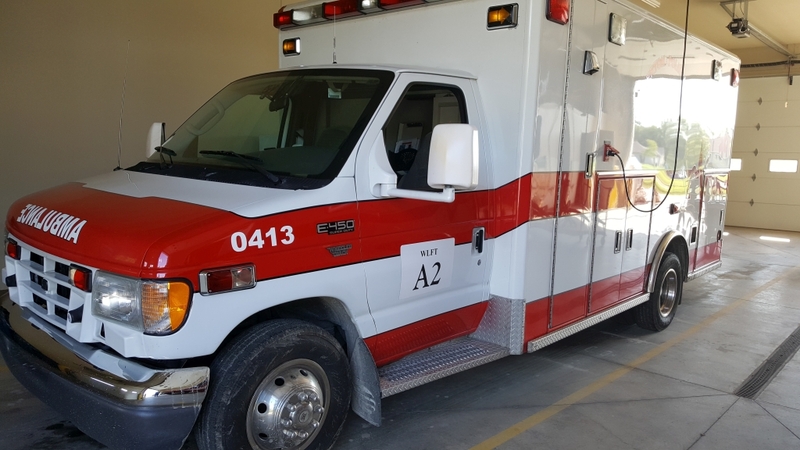 Also has a positive pressure fan with miscellaneous absorbent material to facilitate chemical spill containment and clean up. 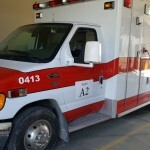 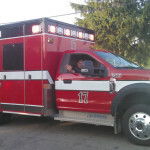 Was put in service on 7-25-08; reponds to all accidents, rescues, and fires. 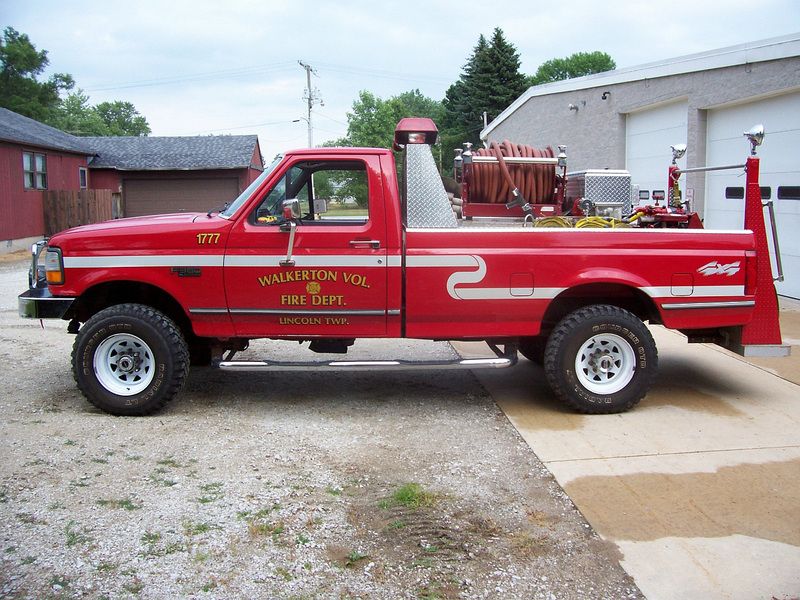 It carries the necessary tools to perform all firefighting duties. 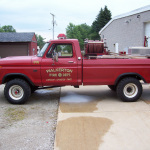 pump with an 80 gallon water tank. 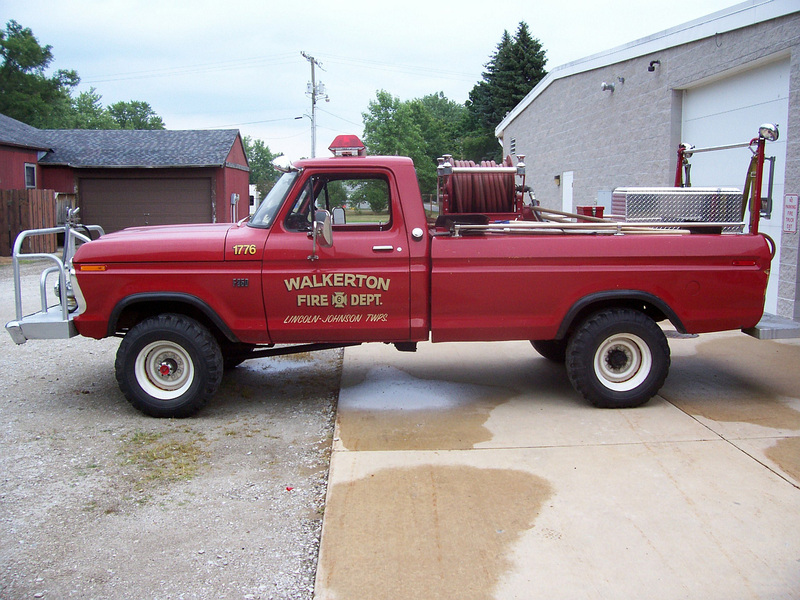 1974 Ford -250 gpm pump with a 200 gallon water tank. 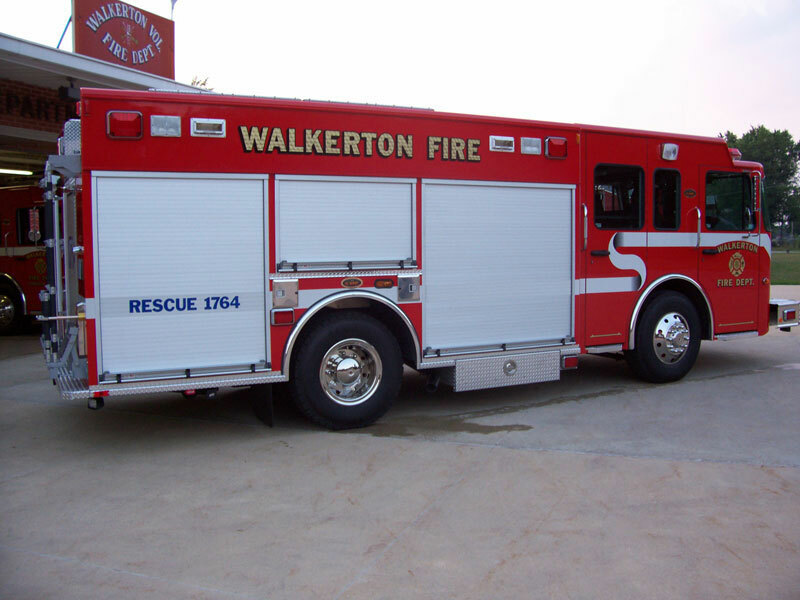 Carries multiple types of equipment necessary to combat field fires. 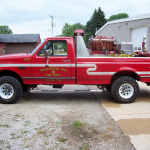 250 gpm pump with a 200 gallon water tank. 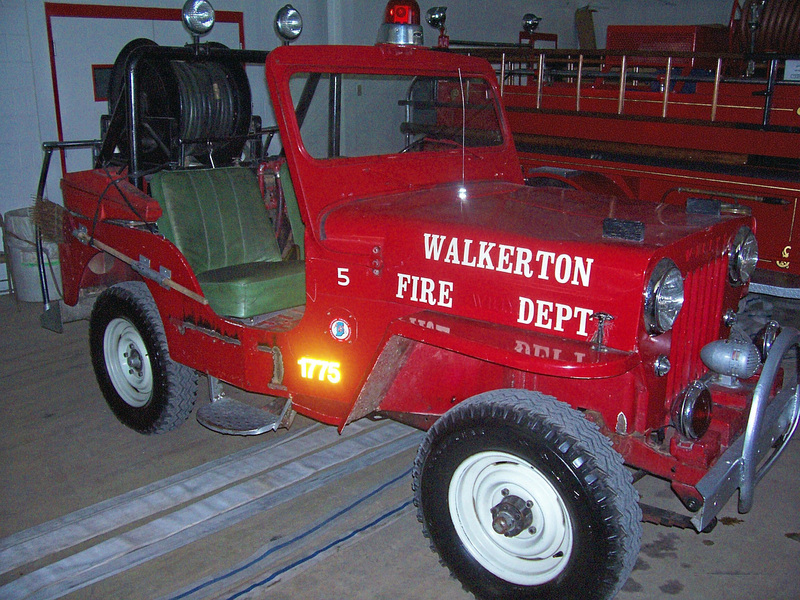 Carries multiple types of equipment necessary to combat field fires.